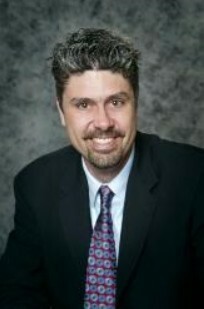 Dr Young graduated from Loma Linda University School of Dentistry in 2000. He then completed a residency in general dentistry through the U.S. Navy completing the Advanced Education in General Dentistry Program. He served as the USS Cleveland’s (LPD-7) ships dentist and was deployed to the Persian Gulf for Operation Iraqi Freedom. He joined the practice in 2003. 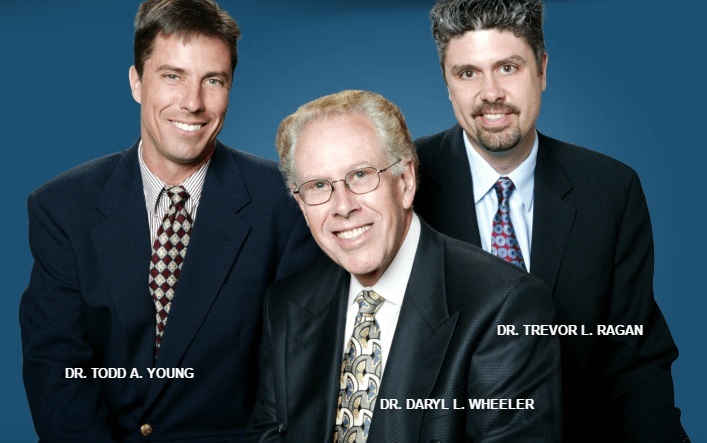 He is certified to perform orthodontics through the Southern California Orthodontics Symposium. Dr Young holds several engineering degrees including a Master of Science Degree in Mechanical Engineering from Stanford University. 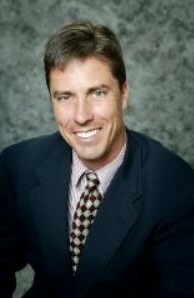 Dr Ragan graduated from Loma Linda University School of Dentistry in 1991and joined the practice in 1993. He was certified to perform orthodontics in 1996 through the Straight wire Advanced Program and in addition is also certified to perform Invisalign Orthodontics. Dr. Ragan has continued to study and learn the most recent techniques in restoring dental implants through the Redding Advanced Dental Studies Implant Forum. 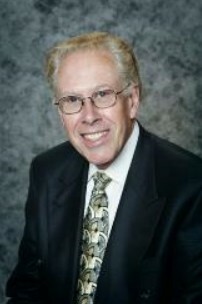 Dr. Wheeler graduated from Loma Linda University School of Dentistry in 1964. He then established his Yreka family dental practice in 1966. Since that time Dr. Wheeler has been providing quality dental service to Yreka and the surrounding communities. He is certified to perform orthodontics through the Straight Wire Advanced Program.